Made with all Stainless Steel components. Made strong enough for everyday use. 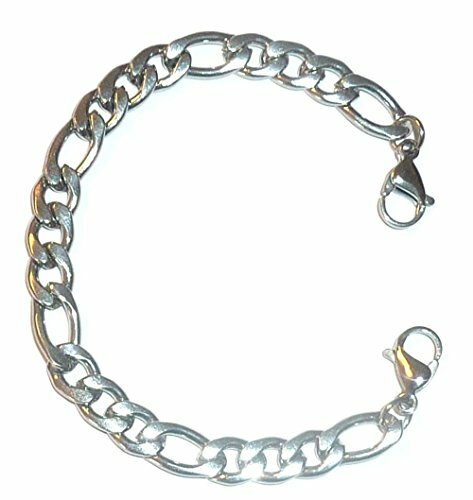 Can be unclasped and interchanged with other bracelets using your medical ID. Strong and practical. 6" or 7" long, Choose the size that is right for you. Medical tag sold separately. Made By hand in the USA. Strong enough for everyday use.